The Widow’s Ministry aims to provide a secure and honored community for our widows to pursue their called ministries. This includes their encouragement by promoting and recognizing their many contributions to our church’s vision throughout the church body. We strive to help each widow maintain her joy of life through committed personal ministers’ readiness to “be there” and lovingly help her address existing or potential physical, mental or spiritual “distress” speed bumps or barriers. 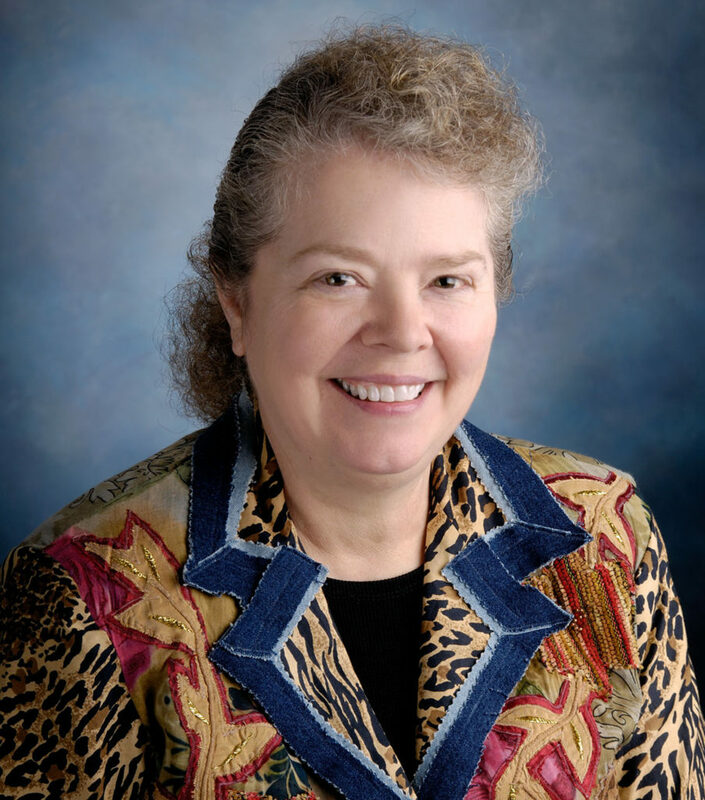 Donna Hogue currently serves as our Ladies Widows Ministry Director.